Convert images to different formats. 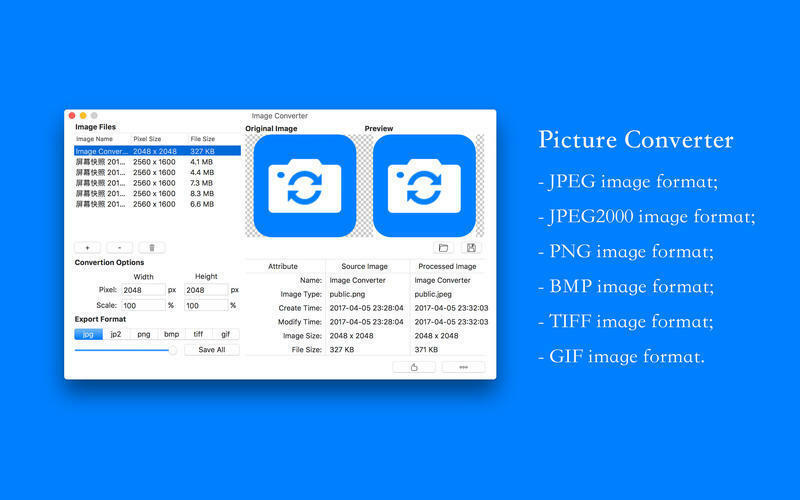 Is Image Converter really the best app in Photography category? 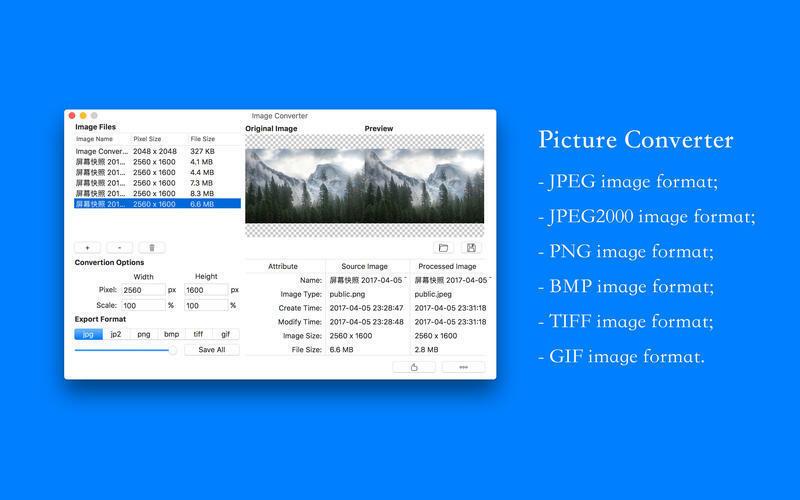 Image Converter support six image formats conversion. Image Converter needs a review. Be the first to review this app and get the discussion started!